Newsletters - End of World Madness? All plugins at $45. Win FLaunchpad! End of World Madness? All plugins at $45. Win FLaunchpad! End of WORLD? 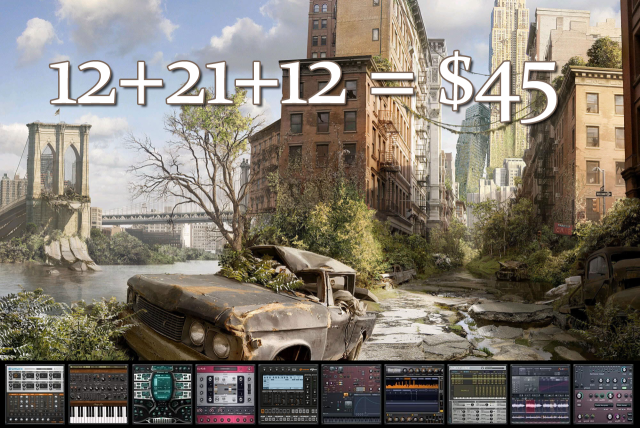 Madness All plugins $45! 2012 doomsday predictions, we've all heard them. Could 12/21/12 be the end as some say? Who knows! But we saw a pattern in those numbers, so powerful that we couldn't ignore it. All our plugins will now be $45 each until the end of the world* Get ALL the plugins you want, first time, this offer expires once you use it! 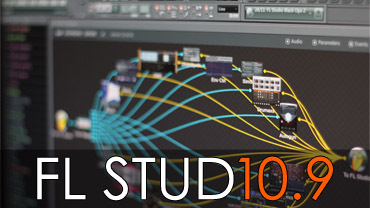 FL Studio 10.9 Beta Out Now! Click above to get the latest FL Studio public beta. Please let us know if you have any issues in the FL Studio Public Beta forum linked in the same post. 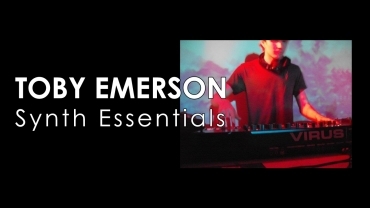 Toby Emerson is known for his punchy synths, pulsing arpeggios and searing lead sounds. The Synth Essentials pack is perfect to give any project a modern edge. Click above to hear the demo and grab the pack. Check out the winning entries in the Arksun Harmor Demo Contest, if you like the presets you can grab them at the same link above. * or 31 December 2012, which ever comes first. This is your chance to WIN a very rare and exclusive FLaunchpad. Only 10 were ever made and two are up for grabs! Ends 7th January 2013. Click above to check it out our latest preset sharing forum. 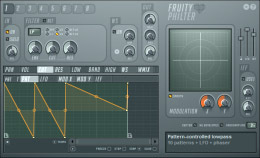 Love Philter is one of the most powerful plugins you probably never used. We welcome SoundTakt & Tritonal to the Power User ranks. If you know of any FL Studio power users not on our page, let us know .